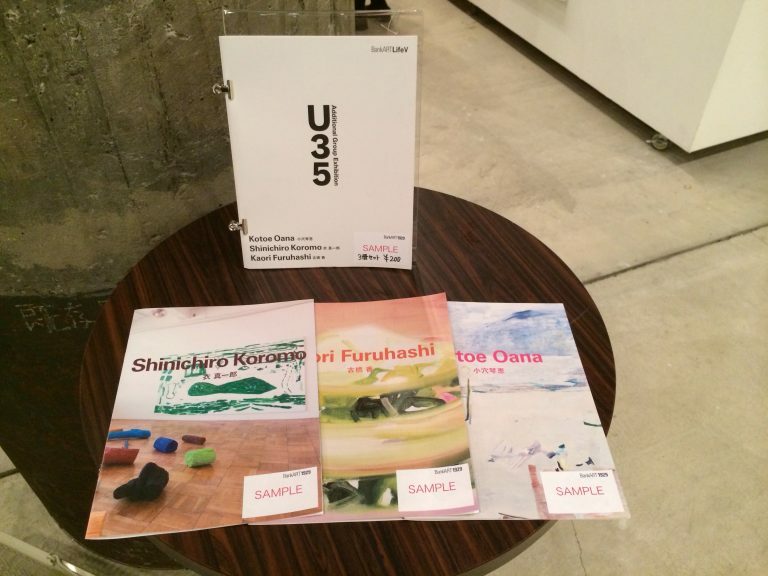 At BankART NYK you can find a small catalogue about the exhibition “Under 35,” including my artworks on the walls now and the text written by Oko Goto, the Assistant Curator of Contemporary Art Center, Art Tower Mito. If you have a chance, please get it! 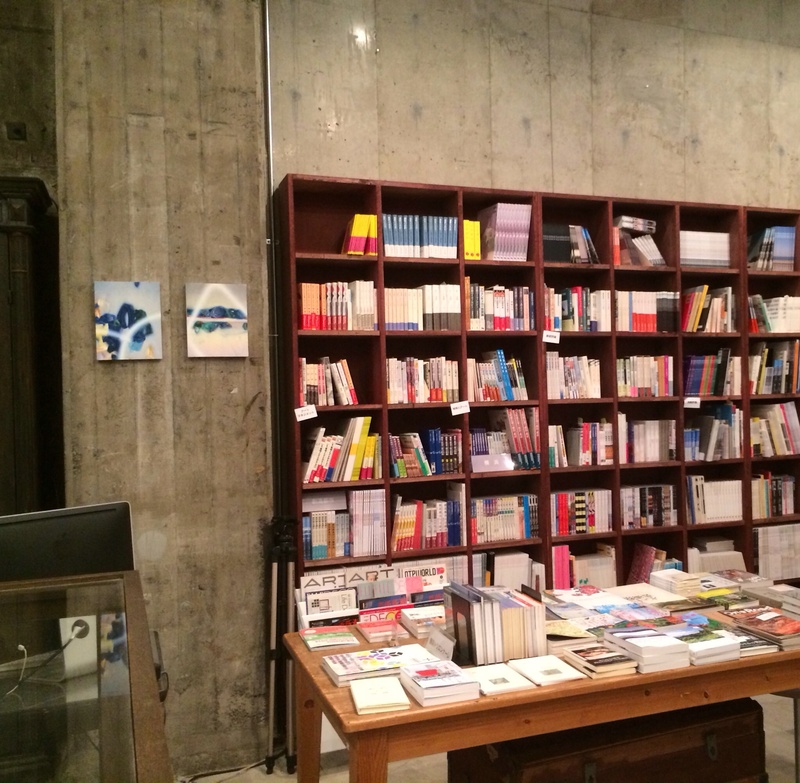 Some pieces are displayed at the cafe and the shop, the same floor to BankART NYK Mini Gallery. Please make yourself comfortable and have a look at them. Here you can find my artworks and the informations about exhibitions. © Kaori Furuhashi, All Rights Reserved.